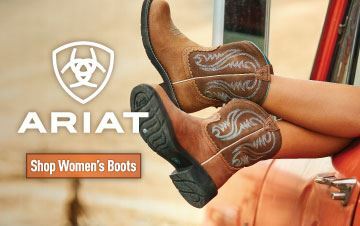 Ariat was founded on technology and innovation - with the goal of making the highest-quality Boots for the world's top equestrian athletes. 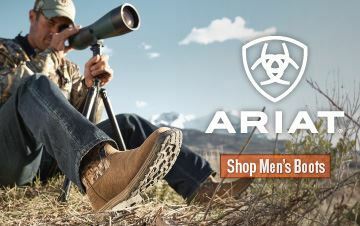 Sportsman's Guide offers a large selection of Ariat Boots for both Men and Women! 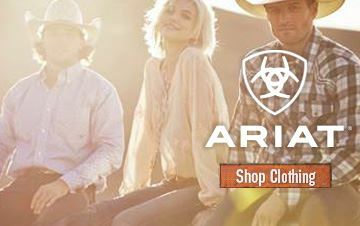 Whether you are looking for Ariat Cowgirl or Cowboy Boots, Work Boots or just Boots with Extra Wide Sizing , Sportsman's Guide has what you are looking for and at amazingly low prices!